Flip or Flop Vegas is coming back for a second season next month. All new episodes will arrive in March. Fans of this will see 13 brand-new episodes. 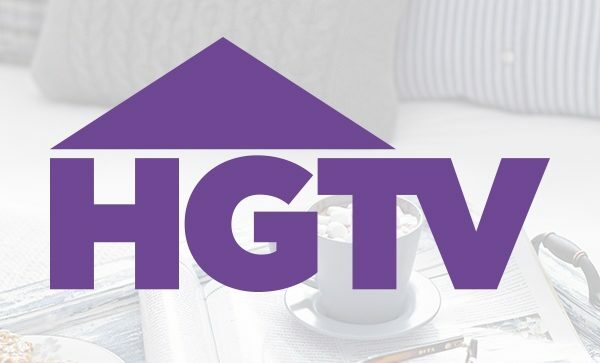 HGTV revealed more about this series in a press release. Check that out below. “High-stakes house flips, dilapidated properties and major design overhauls are just a few of the challenges that expert home renovators Bristol and Aubrey Marunde will tackle in the sophomore season of HGTV’s hit series Flip or Flop Vegas. Premiering on Thursday, March 15, at 9 p.m. ET/PT, the 13 half-hour episodes will follow Bristol, a builder, and Aubrey, a real estate agent and designer, as they use smart home improvements and a dash of Vegas-style glamour to transform rundown desert properties into beautiful family homes. More than 15 million viewers watched Bristol and Aubrey during the first season. In the season premiere, Bristol and Aubrey will return to the neighborhood that launched their flipping careers to find their next flip—a dingy three-level home with an odd layout and an awkwardly placed staircase. The enterprising duo will create an open concept in the main living area, upgrade the existing kitchen and add custom stair railings to give the home an industrial glam overhaul. The results make the home seem more spacious and modern with fun colors, finishes and accents. Are you a fan of this series? Will you watch season two? Tell us what you think. I’m hoping that Flip or Flop Vegas continues for another season! Aubrey’s designs are original, bold and fun! I absolutely loved that gorgeous mural in the townhouse. Please keep it coming!!! I think they are fun to watch until she starts putting gold everywhere… so so tacky! They keep saying all the gold is Vegas style… never been there and after seeing this show I definitely don’t want to move there! I think she is smart – savvy – eye for using spacing in fresh ways – She is money frugal. Focuses on not going over budget. I would like to see them make more money. They work hard and careful. Las Vegas is not my style at all. However, I like the team. I learn from how clever she is in using space. Also, she often shares her creative thinking on buying left over good materials. I LOVE Flip or Flop Vegas. They are my favorite couple to watch! I wish Aubrey could come decorate my home. Her style and on the edge design is AWESOME!! They are fun to watch and work well together. NO DRAMA!!!! Please keep them on!!!! I agree. Others may not appreciate the level of “glam” Aubrey puts into her designs, but it’s Vegas! Every home could use a little glam!